Apple is finished. China should eliminate Apple once for all. Don’t steal other’s work and it wouldn’t be an issue. lmao you’re a moron if you don’t think this isn’t China realitiating against the US because Trump is taking a hard line on trade. It has nothing to do with Apple. 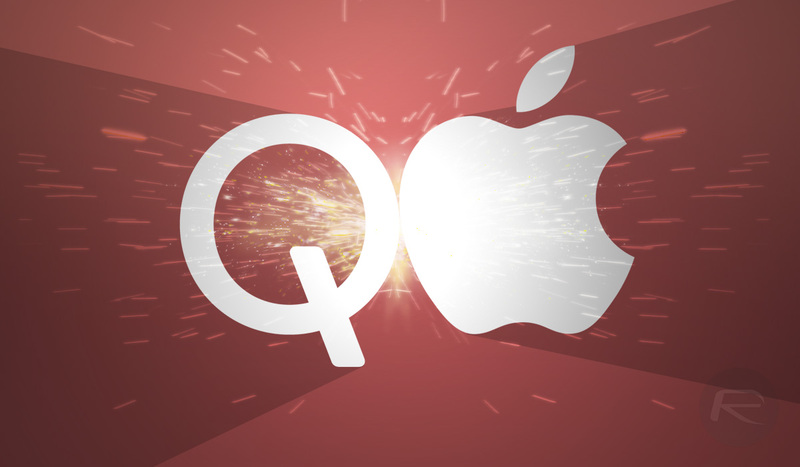 Qualcomm specifically brought the lawsuit to Apple in China, moron. This isn’t “China against Trump.” What an idiotic comment. It’s not like Apple hasn’t done this in the past. I seem to recall Apple getting an injunction against HTC in the States for some patent about special links that open the dialer. That was ok though, right?? Hardly. And if Apple is “finished” it will bring the whole industry with it, including your junky, cheap android devices. The problem with patents is that everything is patented. You can’t design or build anything that doesn’t have a hundred patents on it already. You sell something on the market, make millions of copies, and suddenly you are sued by someone who never made a damn thing in their life but they own the patent. You make a phone with rounded corners and you are sued. It’s ridiculous. Apple products are already insanely expensive so they shouldn’t tell us that things will get more bad, if it gets then it’s either one buys their insanely expensive products or forget it, they don’t care that much about their customers when it comes to pricing. Lol. Idiot. 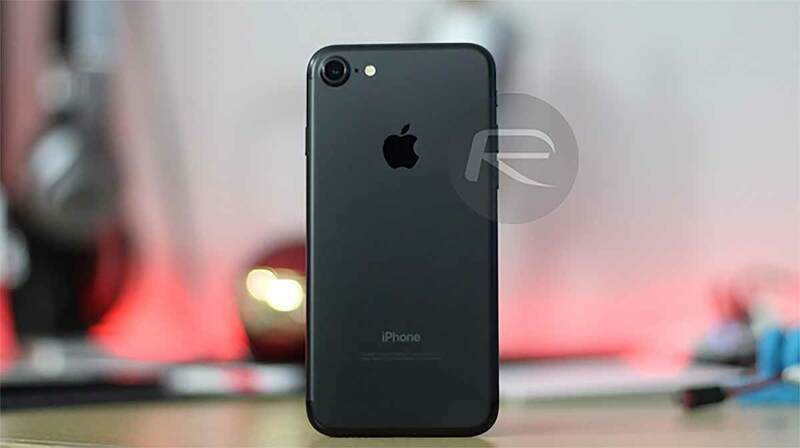 If Apple goes away, what are your android phones going to copy year after year? It has nothing to do with trump either snowflake. You seriously get more and more stupid with every post.